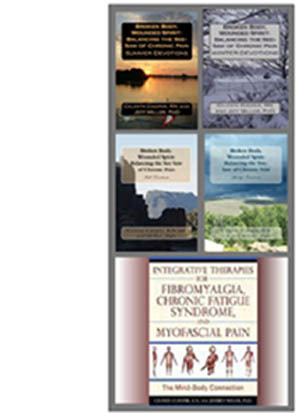 Broken Body, Wounded Spirit: Balancing the See-Saw of Chronic Pain Series. Kindle version ranked 306 on day two out of Millions, here. Now available in paperback at Barnes and Nobel, here. By noting sensory elements from a past experience, we can learn to journal which is an important piece to learning who we are. One way of doing that is to write a short story. You will find tips on exactly how to do that on Day Sixty. Celeste Cooper is a retired, advanced trained, registered nurse. 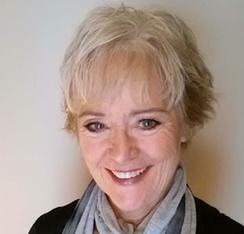 She is lead author of several books, contributing author, and freelance writer. She volunteers as health expert at Sharecare, advocate, and participant in the Pain Action Alliance to Implement a National Strategy. 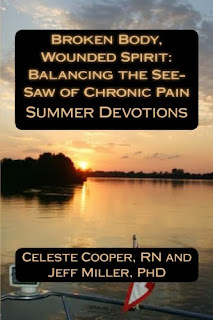 Through her own trials, she has learned to transform her perception of pain, and it has become her life's mission to share what she has learned with others who share this sometimes arduous journey. She does not claim to be cured of chronic pain, but she is motivated to live her best life by not giving in to what she often calls the dragon.